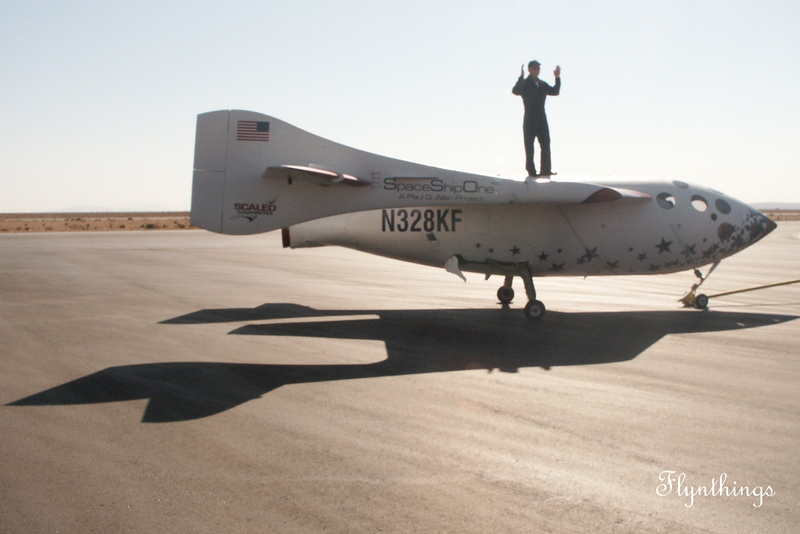 SpaceShipOne touched the edge of space on June 21st 2004 and went on to win the X-Prize later that year. 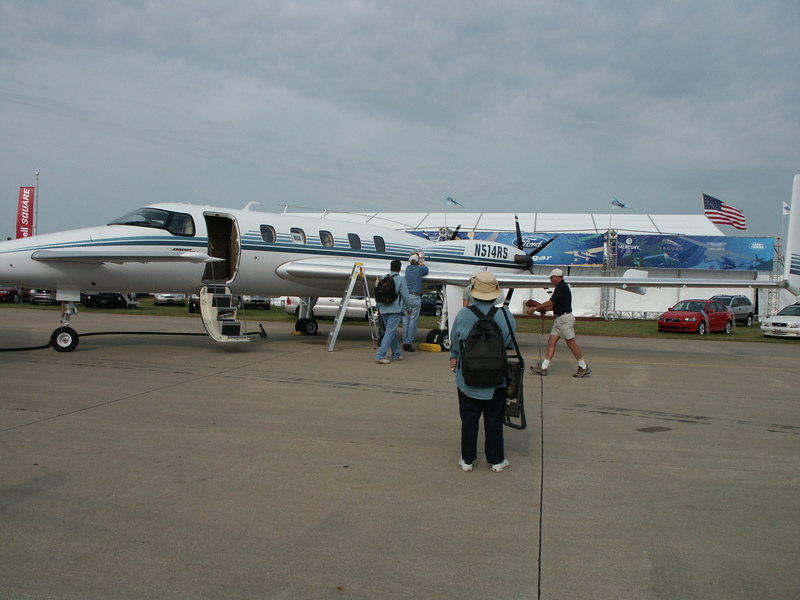 A triumphant Rutan and Melville flew in to Airventure 2005 in WhiteNightOne and SpaceShipOne. Of the SpaceShipOne: one resides at the Smithsonian in DC and the other at the EAA museum in Oshkosh. WhiteNightOne rests in Everett, WA as part of the Paul Allen Heritage Collection. 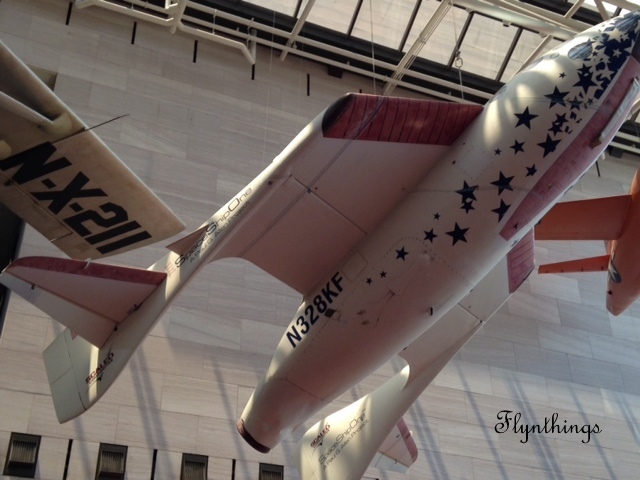 It’s SpaceShipOne week… and I am reblogging related posts on the topic! It is that time of the year again and I was fortunate enough to make it to Oshkosh for the third consecutive year in a row, albeit for just two days. 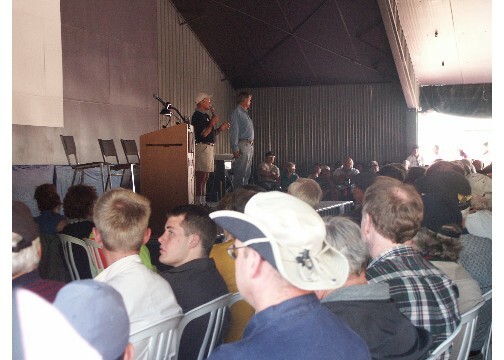 It is always invigorating and exciting to be present at Oshkosh. Isn’t it incredible that such a small airport is transformed for one week into almost a city of its own, comprising of pilots and aviation enthusiasts from all over the world? This past week left a sad blow to the commercial space industry. Friday was a busy day at work, and I didn’t hear about the crash of SpaceShipTwo until I got home in the evening. It was disheartening to hear about the loss of one of the pilots. When rumors of SpaceShipOne originally surfaced back in 2003, I kept my ears open and followed its progress in earnest. Living in California at that time, it was easy. 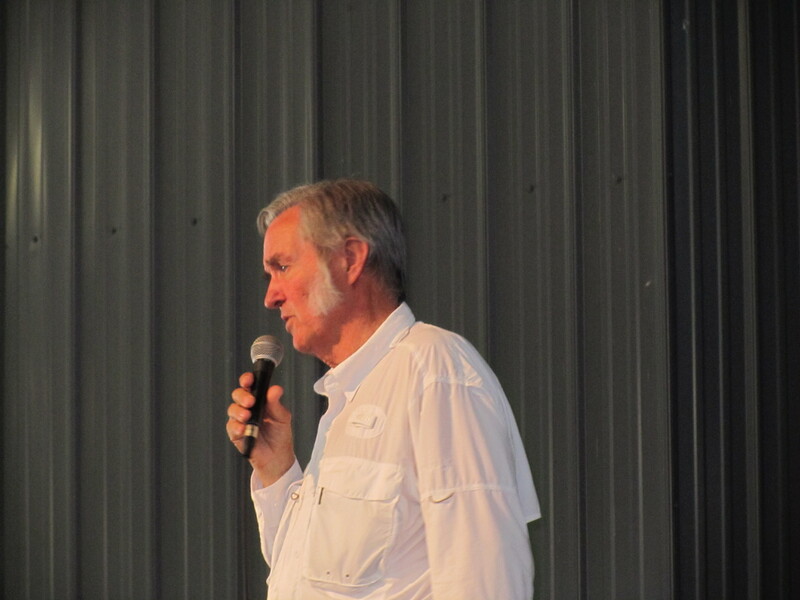 Burt Rutan is a giant in the space industry. And by competing and finally winning the X-Prize he opened the doors to Commercial Space Flight. 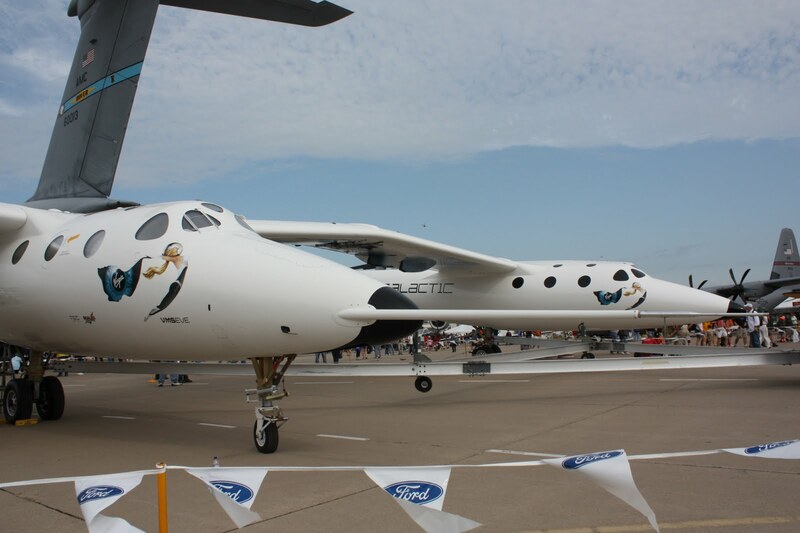 Not only did SpaceShipOne complete two successful flights into outer space, but also irrevocably proved the feasibility of a commercial space program. Manned space flight in the U.S came to a standstill on July 21, 2011 when STS-135 completed it’s mission and landed. Since then, NASA has retired all Space Shuttles and they are hangered in museums across the country. But this not a harbinger of the end of Space Flight. In fact, it brought forth many commercial adventurers and entrepreneurs who are fascinated with space. 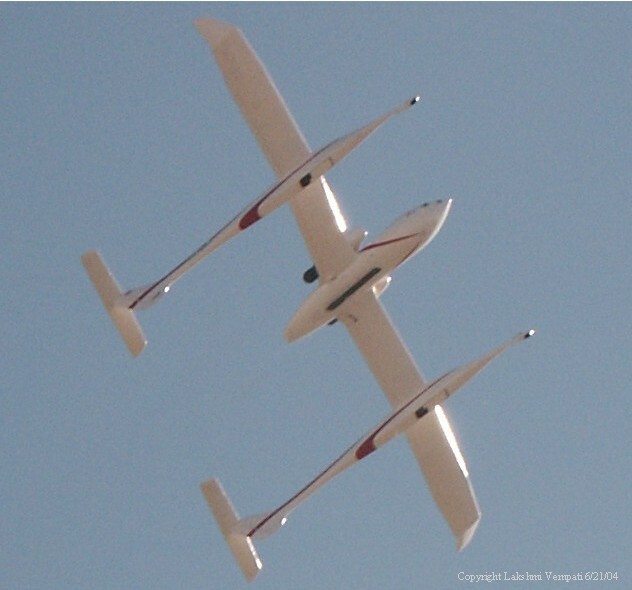 Since 2004, when Rutan of Scaled Composites, proved it is possible to launch a non-NASA spaceflight, there has been considerable progress in that arena. Virgin Galactic was formed with an emphasis on Space Tourism and promises to provide the experience of weightlessness to those that can afford it. The biggest success story is SpaceX, a company owned by Elon Musk, which continues to service NASA’s need to transport supplies to the International Space Station. There are other contenders such as Blue Origin, founded by Amazon founder, Jeff Bezos. The space program has never been easy. The first human spaceflight on April 1961 by Soviet cosmonaut, Yuri Gagarin made one orbit around the Earth on Vostok 1, followed a few weeks later by U.S. astronaut, Alan Sheppard aboard Freedom 7. Since then, there have been many successful manned missions to suborbital space, the Moon and man-made space stations. 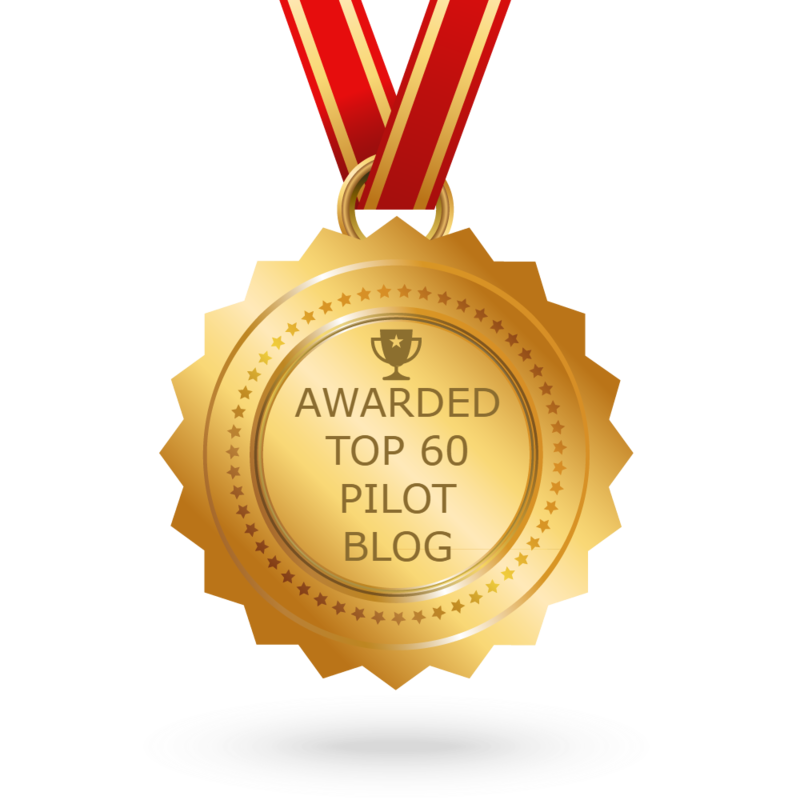 Since then there have been many unmanned flights to other planets and beyond. The causalities have been few and far in between. Safety has always been the strongest determinant. On Tuesday evening, this past week, the Antares Rocket exploded a few seconds after launch, over the coast of Virginia. A malfunction in the rocket, necessitated a sequence which resulted in the self-destruction of the rocket. It was supposed to carry supplies to the International Space Station. It was an unmanned rocket operated by Orbital Sciences. A little over two days later, on Friday morning of the same week, SpaceShipTwo on a test flight crashed, a few minutes after it disengaged from it’s mother-ship and fired its rockets. It was unfortunate that there were causalities on this flight. One of the pilots Michael Alsbury perished, while Peter Seibold was injured. But this is the price we pay sometimes, to achieve our goals. Two events during the same week, signal a terrible loss to the Commercial Space Industry. But the human race is resilient. True this will set us back a few years, but are we to give up now? As I have said before, when Columbia disintegrated on reentry, NASA, and other commercial operators need our support now, if we are ever to realize our aspirations of making it to space! The air rushed at us as Mike eased the stick back. Whoa! This must be how Orville felt on that fateful day in December in Kitty Hawk when he lifted of the ground. The Breezy is no comparison to the Wright Flyer. The original Breezy was designed by Carl Unger. It is a “no cockpit” aircraft with a set of modified PA-12 wings and a continental engine. 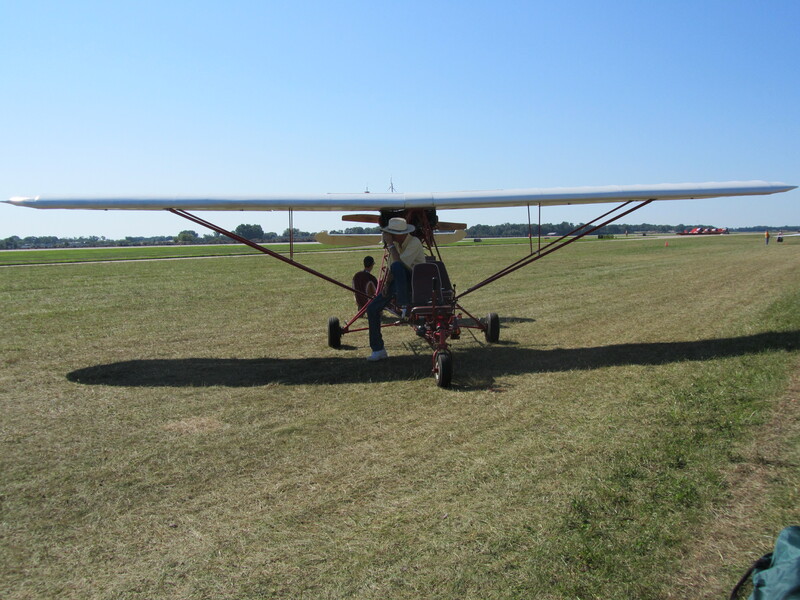 After almost 40 years of giving rides the original Breezy was donated to the EAA Airventure Museum.